The ultimate expression of the art. 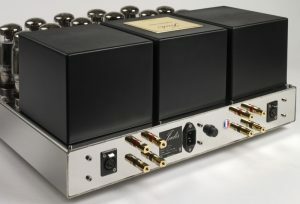 Line pre-amplifier with output transformer.The JP500 is an absolitly no compromise unit at the service of music reproduction. Built-in balanced and unbalanced capability. 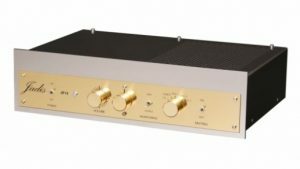 14dB of gain, 6 line inputs, 2 outputs. Bandwidth 20 Hz – 50kHz. Tube complement: 6 ECC82, 2 ECC83, 2 EF86, 6 EL84. A switch allows the user to change the abolute phase to his convenience. 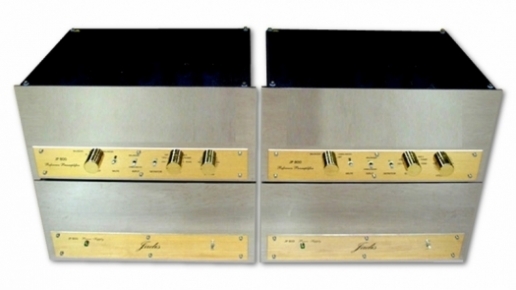 As it can be expected by its look and specifications, the Jadis JP500 sounds absolutely fabulous. 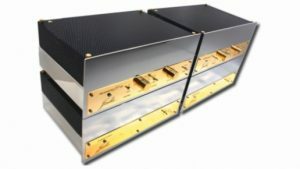 It will significantly improve your system, giving the best from your sources and to your power amplifier. 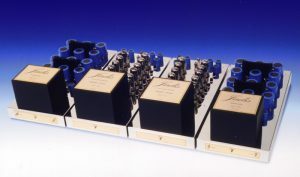 The JP500 is with no doubt the last preamplifier you will buy.